Eilidh Barbour presents highlights of the final round from the PGA Championship at Wentworth. Commentary comes from Peter Alliss, Ken Brown and Andrew Cotter. Eilidh Barbour presents highlights of the final round from the PGA Championship at Wentworth. One of the most important and prestigious tournaments on the European Tour, the list of past winners includes illustrious names such as Sir Nick Faldo, Seve Ballesteros, Ian Woosnam and Rory McIlroy. In 2016, it was England's Chris Wood who added his name to that impressive roll of honour after mounting a stunning comeback from three shots back to win. Commentary comes from Peter Alliss, Ken Brown and Andrew Cotter. 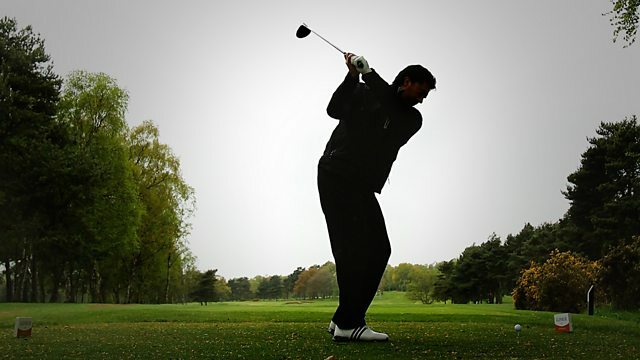 The latest golf news plus live scores, fixtures, results, video, comment and analysis.